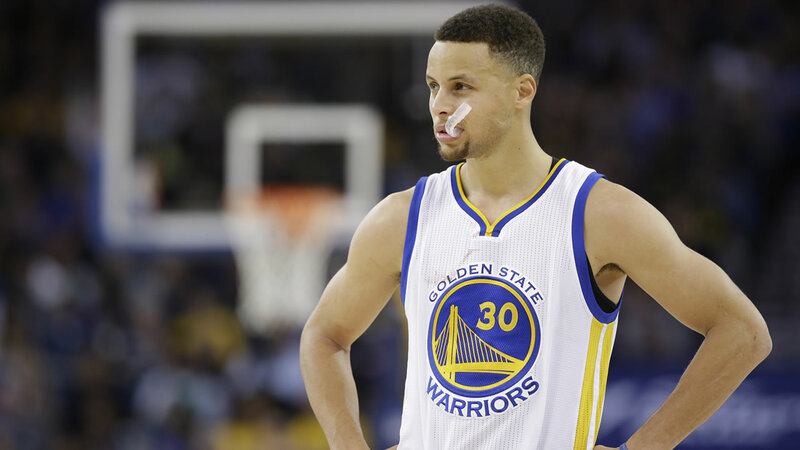 OAKLAND, Calif. -- Stephen Curry underwent an MRI exam on his injured right ankle Tuesday and the Golden State Warriors said nothing of concern came up on the test. The reigning MVP remained questionable for Game 3 of his team's playoff series on Thursday in Houston. Curry missed Monday night's 115-106 victory against the Rockets at Oracle Arena after cutting short his warmup routine because his troublesome ankle was tender. He will continue to undergo treatment for the injury ahead of Thursday, and coach Steve Kerr mentioned there is ample time for Curry to try to get healthy and stay off his feet. Top-seeded Golden State leads the best-of-seven series 2-0 as it shifts to Houston for the next two matchups. Shaun Livingston had 16 points and six assists playing in Curry's place. 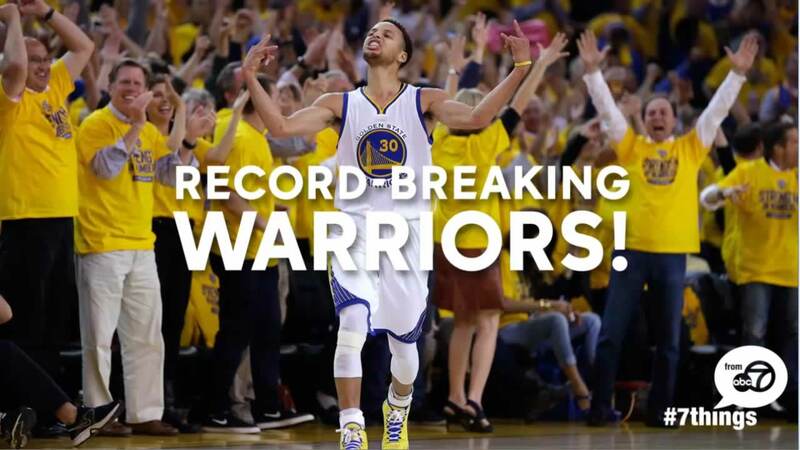 7 times the Warriors broke an NBA record! 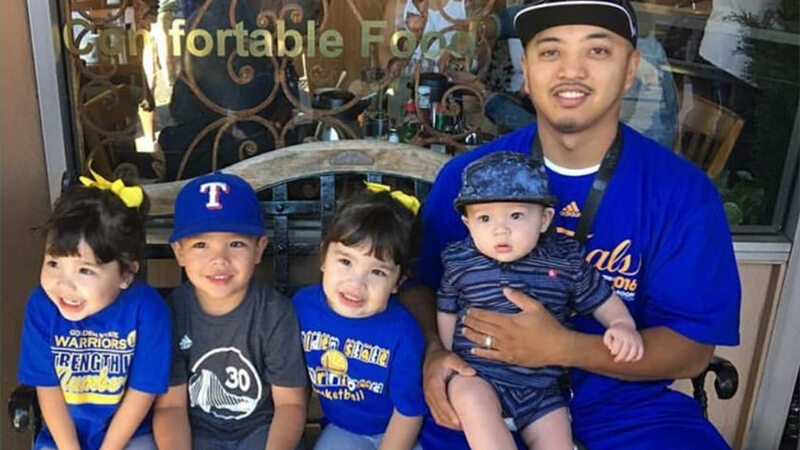 Here are 7 of the many NBA records broken by the Golden State Warriors this season -- Go Dubs!